How did the Crusades stimulate trade between Europe and the Muslim Empire? What were the economic foundations of the Renaissance? 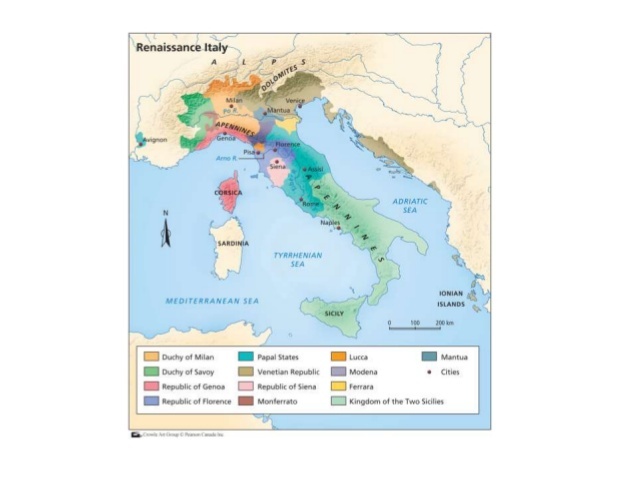 How did northern Italian cities benefit from their geographic location?